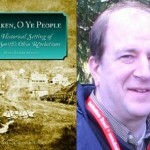 Mark Lyman Staker has a Ph.D., Cultural anthropology from the University of Florida. Mark began work as curator of the Museum of Church History and Art in Salt Lake City in 1993. 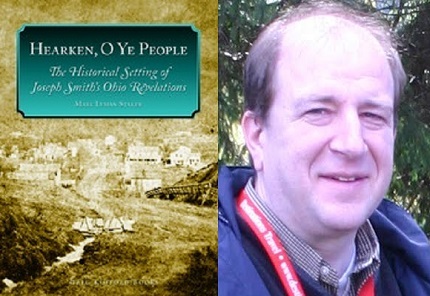 For more than twelve years Mark has been involved in historic sites restoration and nineteenth-century expressions of the Latter-day Saint experience. 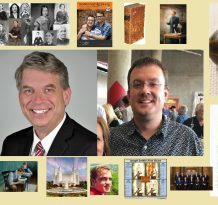 He received the J. Talmage Jones Award of Excellence for an Outstanding Article on Mormon History from the Mormon History Association and has been involved in numerous museum exhibits. He and his wife, Kimberly L. Staker, are the parents of seven children and live in West Bountiful, Utah. 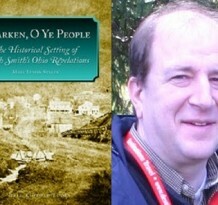 Mark Staker is the author of Hearken, O Ye People: The Historical Setting of Joseph Smith’s Ohio Revelations.